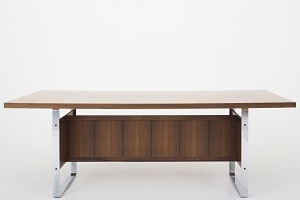 Roxy Klassik * Desks, We have a wide selection of desks. 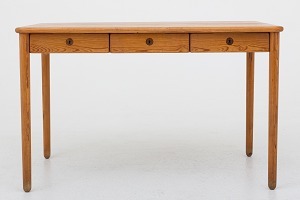 We have a wide selection of desks. 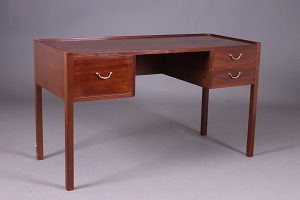 Desk / dressing table in rosewood with drawers, flap and mirror. 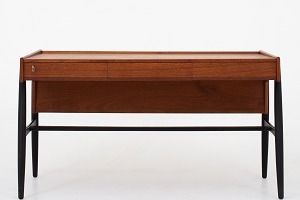 Model 64. 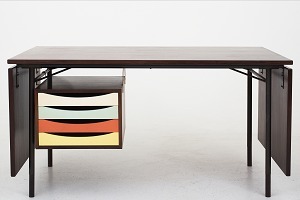 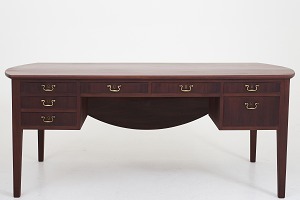 Desk in teak with black lacquered legs, three drawers and storage room. 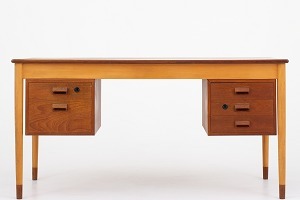 Desk in teak, frame of beech and shoes of teak w. four drawers. 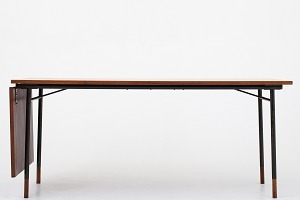 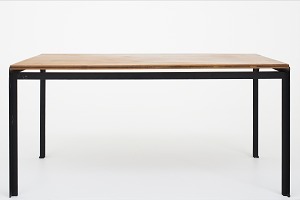 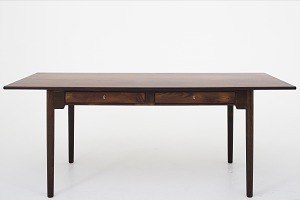 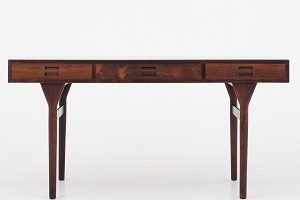 BO 69 - Working / dining table in rosewood w. extension of 54 cm. 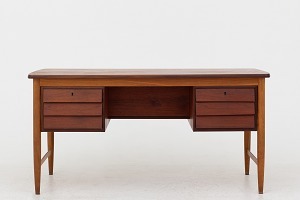 Designed in 1953. 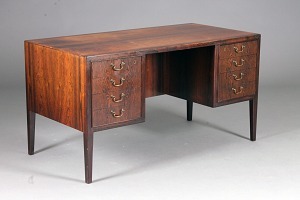 Desk in teak w. frame of oak and w. six drawers. 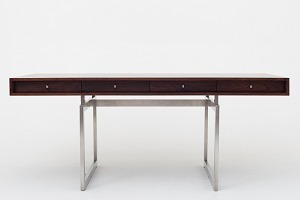 Free-standing rosewood desk, chromed steel frame, cassette top with four recessed, lockable drawers. 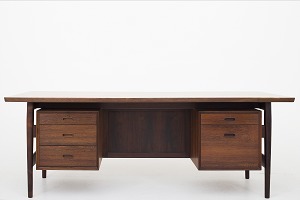 Designed in 1959. 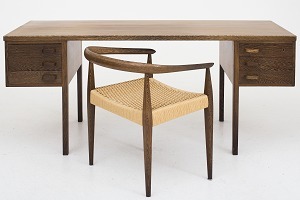 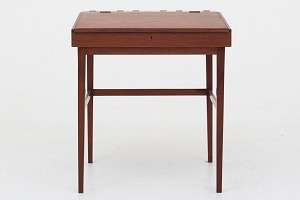 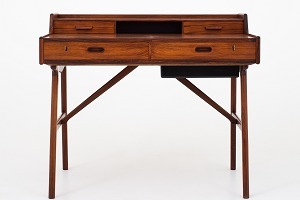 NV 40 - Writing desk in teak on old frame w. brass handles. 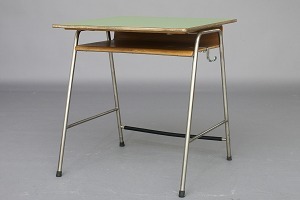 Table top in green formica, frame in steel.